B. B. Fischer & Co., Inc. was founded on July 1959 in Manila by American entrepreneur Benhardt B. Fischer to distribute mining and construction equipment throughout the Philippines. 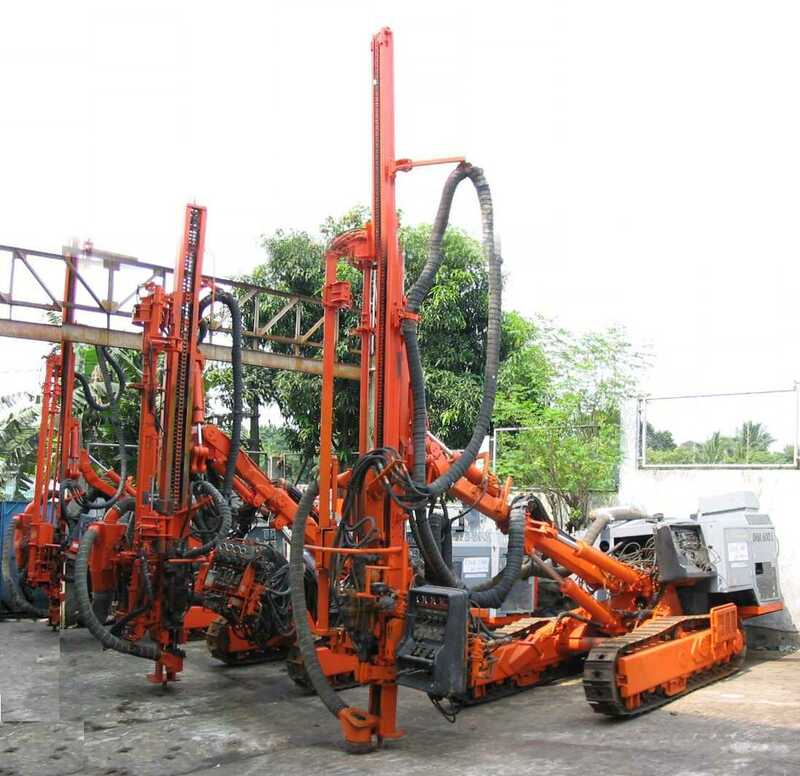 Over the years the company has branched out into contracting for underground mining & development, tunnelling projects and quarry drilling operations, through its sub-unit BBF Rock, Inc. In 2009 B. B. Fischer & Co. will be celebrating its 50th year of service to the Philippine mining and construction industries. All Content Copyright 2003, 2008 B. B. Fischer & Co., Inc.